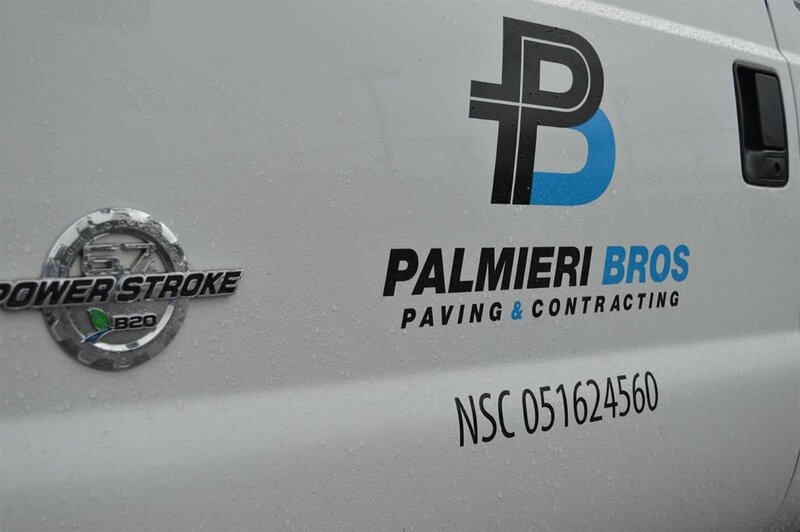 As many of Palmieri Bros customers are aware, asphalt paving is only one of the many civil construction services that they offer. In fact, Palmieri Bros has gone through a period of expansion over the past decade and the time has come to update our look to reflect our brand vision. The new look logo is part of a more broad rearchitect effort that is expanding Palmieri Bros’ online and digital presence. Wishing you a smooth journey home for the holidays! Impressive driveway turnaround completed 2 weeks ahead of schedule!